It was much, much better than I expected. This is a book blog, not a movie blog, and I’ve been reading some articles and books about The Lord of the Rings in adaptation to film (and video game) that I wanted to share. Consider this a special Thursday evening edition of the Sunday Morning Paper. These are all academic articles from open access journals or from Google Books. When comparing a much-loved novel to a cinematic adaptation, many people will say, “the book was better.” Even so, some of the same people remember scenes from the movie more vividly. Why? Building on Martin Barker’s (2006) study of audience visualization, this paper examines Peter Jackson’s film adaptation of J. R. R. Tolkien’s The Lord of the Rings through DVD “making-of documentaries,” and compares Jackson’s cinematic vision with Tolkien’s original work. The nature of film means adapting a textual work relies more on maintaining certain essential qualities of the original story, rather than a “page by page” rendering. Film may solidify a reader’s visualization of these essential qualities by reinforcing similar images, or by forcing the reader to choose between their own images and those suggested in film adaptation. A film like The Lord of the Rings is a starting place as much as an end product of adaptation: just one reference point in a matrix of intertextual relations created by synergic cross-promotions. video games, graphic and literary novelizations, CD soundtracks, multiple Director’s Cuts and DVD versions, prequels, sequels, and franchises – such ostensibly secondary productions […] called “parataxis,” not only extend the boundaries of contemporary Hollywood fantasy films but also increasingly determine their form and narrative. Rhetorically, identification is the process by which agents establish themselves within a community by adopting its terms and expressive strategies to the point where those agents identify with and are identified as part of the community. From this perspective, adaptations create identification with earlier titles, authors, and techniques in order to gain acceptance and distinguish themselves from others with whom they compete. 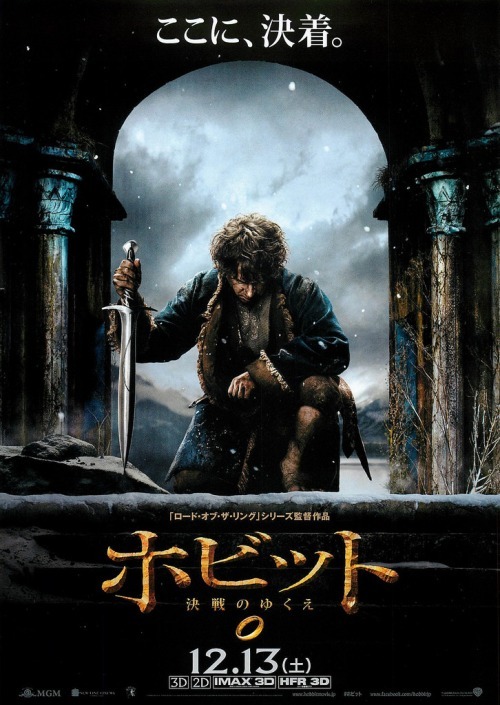 In the case of The Lord of the Rings series of video game adaptations, we find that adaptive legitimation is sought not only at the titular level but also at the level of form and content. Each competing company seeks to appeal to a culturally perceived authority to improve its chances of being seen as “the real” The Lord of the Rings adaptation.